Romania, Braila County, Ianca(2 km to paved road), 376 hectares arable, 60-70 % merged(246 hectares merged, 130 hectares unmerged), land category A(zone 0 ). Useful for cereal crops, sugar beet, technical plants, medicinal plants. The land is for sale integraly, not on plots. 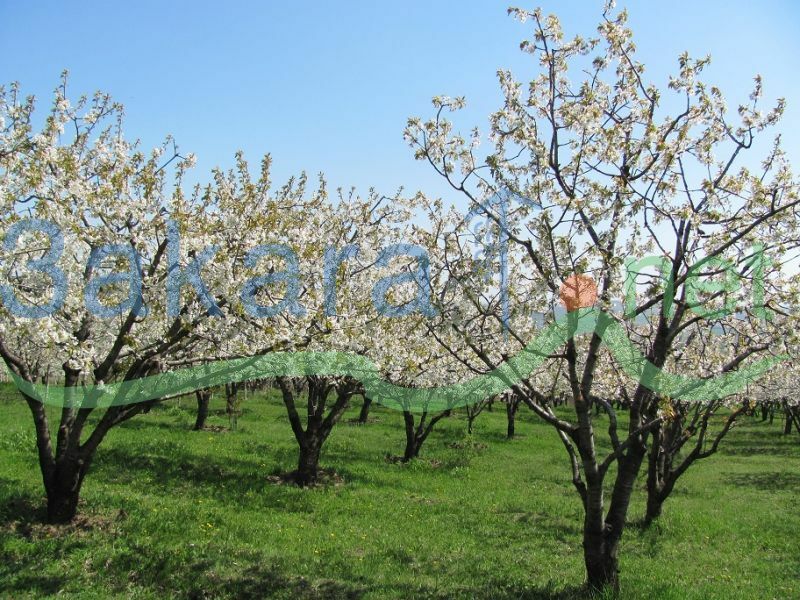 The buyer will have the land in posesion but he can exploit it after the harvest(october-november).